You know you’ve found the perfect workout when you look forward to doing it and hate missing it. 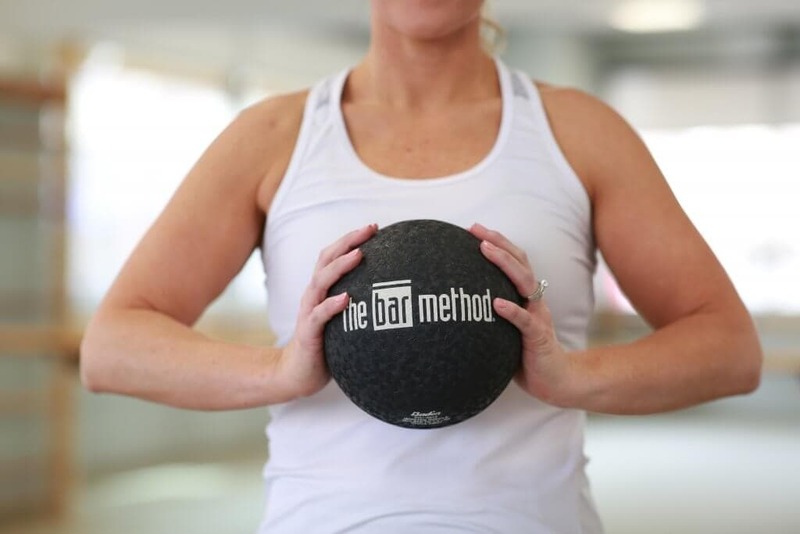 I’ve always enjoyed working out, but I’ve never loved a workout as much as The Bar Method. About a year after my back surgery, my chiropractor recommended I attend a Bar Method class with her to help me build my core strength. I was still having back pain, and though it was better, I still felt pretty weak and nervous about injuring myself. I decided to go with her on a whim, nervous walking in because it had been over 2 years since I’d been in a workout class. I was incredibly out of shape and though I’d lost almost 65 pounds at the time, I still had a little ways to go and the only workout I’d done up to that point was walking. I walked into class and was amazed at how strong the people were in the class. Instead of feeling intimidated… I felt inspired. I told myself that if I continued to go, maybe someday I’d have arms like that! I didn’t tell myself I didn’t measure up, I used it as fuel to start something new and challenge myself to choose mind over matter. Stronger core strength which has meant less back pain! A community of friends who I get to spend several workouts a week with. Arms I am proud of. I’ve always hated my arms and been very self conscious… not anymore. I’m proud of my arms, even if they still have loose skin. Better endurance. Last spring I started running and I was amazed at how much longer and faster I was able to run because I had built up so much strength in my legs! A workout that is low impact so I can go 4-5x a week. Why do I go to Bar Method 4-5 days a week? There are a few reasons. The first one is I love my results. I saw results in just a few months, and when I started I was only going 3 days a week. Another reason I go so often? I LOVE IT! I miss my workouts when I can’t make it. I can’t recall a time that I have ever dreaded going to class. When you find a workout you love it’s easy to make it a priority. Exercising is such an important part of my self care. 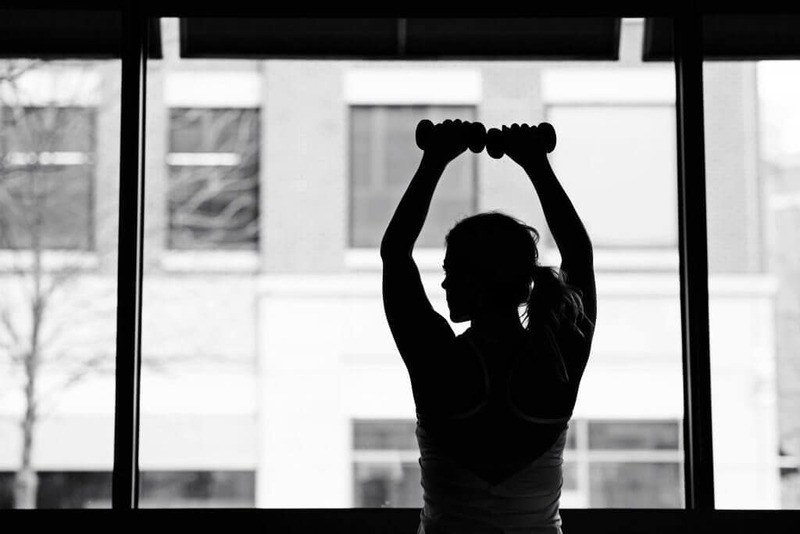 As a Mom, it’s hard to make it a priority but I am a much happier wife and Mom when I am in a workout routine. What is the purpose of barre work? Better posture, better spinal alignment, stronger core. Those are the first three benefits that come to mind. Also, The Bar Method workout strengthens a muscle, then stretches it. So, you are building long and lean muscles! You use light weights, anywhere from 2-5 pounds… but don’t let that fool you. Those “little” weights pack a serious punch! Is barre good for your back? YES! I have always had back pain, even after having back surgery. Since incorporating The Bar Method 4-5 days a week I experience significantly less back pain than I ever have. My core is stronger which helps support my low back. Bar Method focuses on the small muscles (and big ones too of course) that we often don’t focus on. Those little muscles are just as important for total body strength and support. Do you want to try Bar Method? My home studio is Bar Method Kansas City, but there are studios all over the United States. Bar Method Kansas City has been so encouraging and the community means so much to me. I am so thankful for the friends I’ve made there! If you are in the Kansas City area and would like to attend a class, send me a message! The Kansas City studio is offering a special in June- The New Client Special is $79 and instead of 30 days of classes you get 45 days! You can sign up for the special here by selecting the New Client Special! Questions? Message me and I’m happy to help! 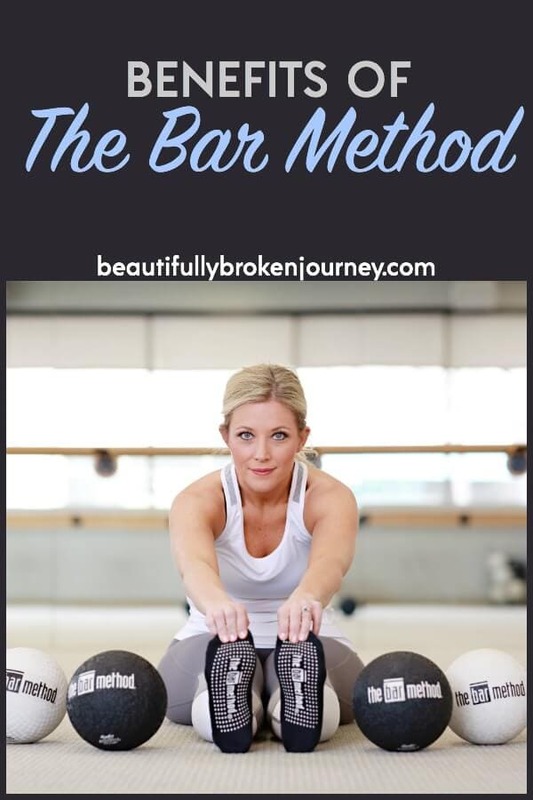 Don’t have a Bar Method near you? They offer Bar Method online which is awesome for those of you who don’t have one near you! Don’t be intimidated by a workout such as The Bar Method. I’m so glad I didn’t let myself feel intimidated, but inspired. This is a workout I plan to do forever and my body is so thankful for it, too!